Welcome to Mapleton Care Center. 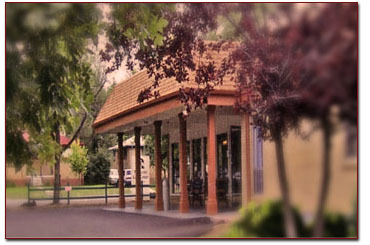 We understand that placing a loved one in a skilled nursing community is a very difficult choice to make. It is natural to feel overwhelmed, guilty, sad, and unprepared. In an endeavor to ease your anxieties, we want to provide you with as much information about the aging process and the long term care industry as possible. It is terribly important for you to be well informed and have realistic expectations as this will assist you in contributing to the best overall care for your loved one. The general public today has many misconceptions about “nursing homes” and the care they provide. of medical and nursing care interventions. quately prepare you for the many difficult decisions ahead. one and strive to make your journey as comfortable as possible.